he sees objects in the visual world wrapped in an undulating rise and fall of light and color. 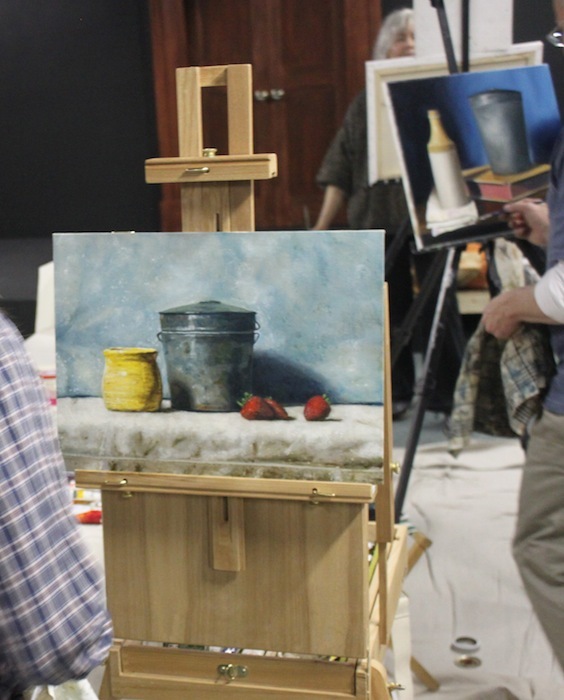 In producing still life pieces, Michael works exclusively from life. 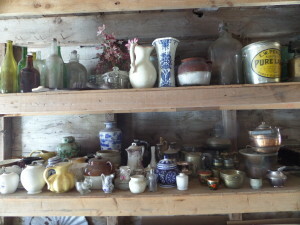 His compositions most often utilize common or rustic objects. It is his visual interpretation combined with an understanding of the subject itself that is melted together with his sense of aesthetics. It is in this way, that the most humble of objects can be seen as beautiful. Michael’s home state of Maine has endless locations for inspiring landscape subject matter. While the coastal locations are limitless in themselves, he also finds inland locations equally inspiring. Plein air excursion in Maine includes Gulf Hagas, Mount Katahdin and surrounding region, Aroostook County farm country, and several coastal locations. The works made during these trips are exhibited as plein air works, and also used as references for studio works to be painted later. Michael’s thoughts: “Creating artwork is a life long learning process. I see learning as a central tenant to the creative process. Each work is new, and to create an inspired image, requires unique thinking to bring it to completion. How technique is used so as to carve out emotion and beauty must be infused anew into each work – and cannot be copied from previous works. While it is true techniques can be learned, these are only tools. Like a carpenter’s hammers, drills, screwdrivers, and chisels; scumbling, glazing, impasto, and imprimatura are examples of tools to be used for the artist’s vision. The artist must then take the tools, figure it out, and create something out of nothing. 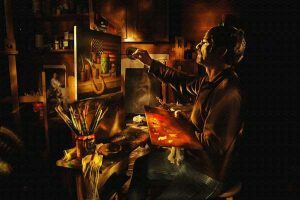 With oil painting, I believe that means translating to a 2 dimensional space something that stirs the soul. Each work is a new journey in learning how to make that happen. Having said all that – there is a kind of dichotomy present because in creating art, one must be free enough to not over think the work at hand. The work is completed in a frame of mind that is almost (or is) subconscious – the painting gets to be beautiful because the artist drove it there. Instinct, not formula. 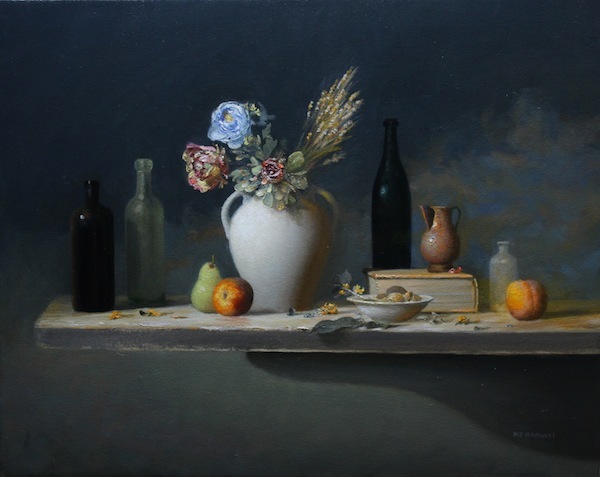 Oil Painters of America National Exhibition, Oil Painters of America Eastern Regional Exhibit, The Boston Guild of Artists, Allied Artists of America, Salmagundi Club, Hudson Valley Art Association, Connecticut Academy of Fine Arts, Richeson International. August 2004 Painters Exhibit; Hancock Public Library, Hancock, NH. Summer 2005 Exhibit, Prouts Neck Woman’s Auxiliary at the Prouts Neck Country Club, Prouts Neck, Maine. Fall 2005 Allied Artists of America 92nd Annual Exhibition at The National Art Club Galleries, New York City. June-July 2006 “All In The Family” Art Exhibit, Nettie Ricker Gallery, Poland Spring Inn, Poland Spring, Maine. June-July 2006 “Moving Stills”, Calitano Gallery, 29 Forest Avenue, Portland, Maine. August 2006 Exhibit, Prouts Neck Woman’s Auxiliary at the Prouts Neck Country Club, Prouts Neck, Maine. Jan-Mar 2007 “Area Artists” biennial exhibit of juried works at Atrium Gallery, Lewiston, Maine. June-Oct 2007 Summer Art Exhibit, Nettie Ricker Gallery, Poland Spring Inn, Poland Spring, Maine. July 2007 Exhibit, Prouts Neck Woman’s Auxiliary at the Prouts Neck Country Club, Prouts Neck, Maine. July-Aug 2007 “New England Representational” Exhibit, Bronze Medal, The Guild of Boston Artists, 162 Newbury Street, Boston, MA. July 2008 Exhibit, Prouts Neck Woman’s Auxiliary at the Prouts Neck Country Club, Prouts Neck, Maine. Spring 2009 “Connecticut Academy of Fine Arts” 98th 2009 Exhibition, Mystic Art Center, Mystic CT.
July 2009 Exhibit, Prouts Neck Woman’s Auxiliary at the Prouts Neck Country Club, Prouts Neck, Maine. 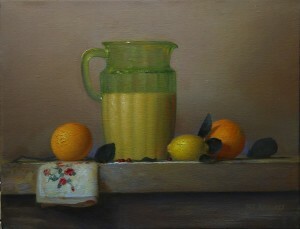 Fall 2009 “Eastern Regional Exhibition” Oil Painters of America, Corse Gallery and Atelier, Jacksonville, FL. Spring 2010 “Connecticut Academy of Fine Arts” 99th 2010 Exhibition, Mystic Art Center, Mystic CT.
August 2010 Exhibit, Prouts Neck Woman’s Auxiliary at the Prouts Neck Country Club, Prouts Neck, Maine. 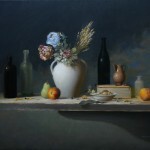 Fall 2010 “Eastern Regional Exhibition” Oil Painters of America, Walls Fine Art Gallery, Wilmington, NC. 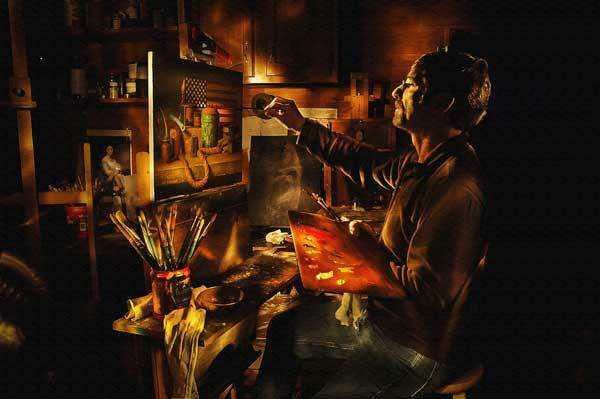 Spring 2011 “Connecticut Academy of Fine Arts” 100th 2011 Exhibition, Mystic Art Center, Mystic CT.
Summer 2011 “National Exhibition” Oil Painters of America, Devin Galleries Coeur d’Alene, ID. Summer 2011 Hudson Valley Art Association Annual Exhibition, Lyme Art Association, Old Lyme, CT.
Fall 2011, The Artist’s Magazine 28th annual Art Competition; Still life/ Florals Finalist. Summer 2013 Hudson Valley Art Association 81th Annual Exhibition, Lyme Art Association, Old Lyme, CT.